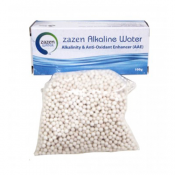 zazen Alkalinity & Anti-Oxidant Enhancer helps to increase the alkalinity and health benefits of your drinking water by releasing ionised Magnesium and Calcium. 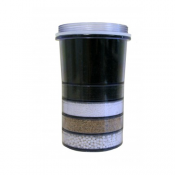 Removes rust, sediments and organic matter. 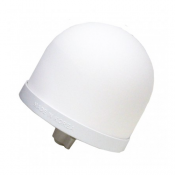 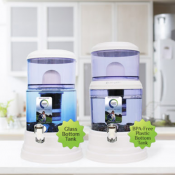 Stops bacteria, cysts, parasites and hazardous micro-organisms. 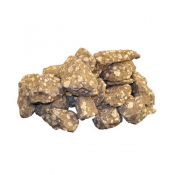 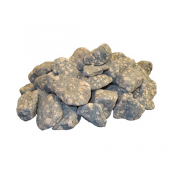 zazen Mineral Stones helps balance, fortify and assist with pH and increases the amount of dissolved oxygen in the water. 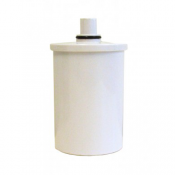 The zazen Water Multi-Stage Filter Cartridge is responsible for reducing fluoride by up to 90%, plus many contaminants, toxins and heavy metals such as lead, arsenic and cadmium; chlorine and chloroforms; MTBE’s; THMs; odours etc., which are found in many of our water supplies.